What happens when a Michelin-starred chef opens a boutique-hotel restaurant? 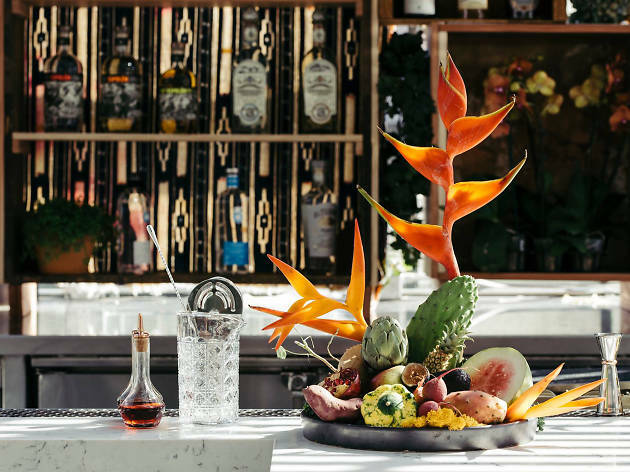 You get Josiah Cirtrin helming the Line Hotel's Openaire, a greenhouse, poolside restaurant with innovative plates prepped with a keen attention to detail. 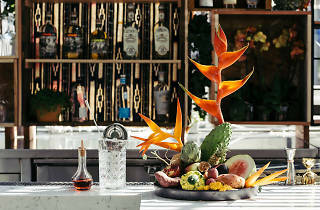 A range of L.A. cultures and flavors make their way into the shareable dishes, creating items such as caprese steamed buns; clams with tofu and coriander; tagliatelle with duck ragu and pistachio; and bone-in rib eye with salsa verde. We're not just checking in—we're moving in.